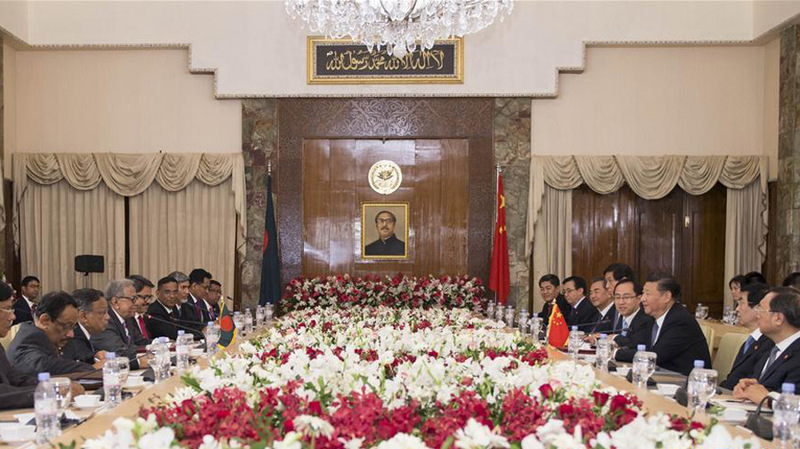 Ambassador Ma Mingqiang says he pins high hopes on this visit to boost cooperation. 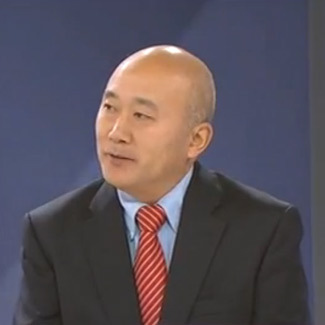 For a more detailed discussion, joining us in the studio now is Jia Xiudong, a senior research fellow from the China Institute of International Studies. 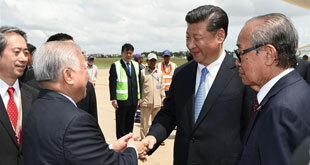 In Cambodia, Chinese President Xi Jinping is on his first state visit to Phnom Penh. 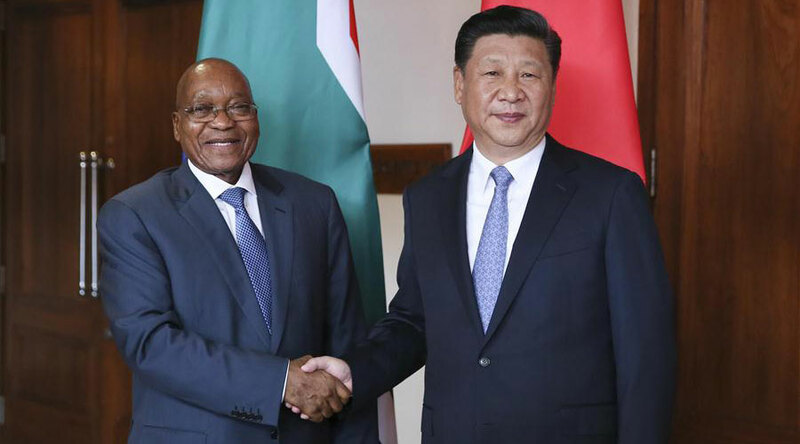 China's Belt & Road Initiative will be the focus of bilateral talks. 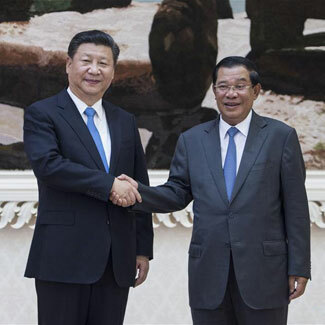 Xi says that China is resolute in forging a closer relationship with Cambodia. 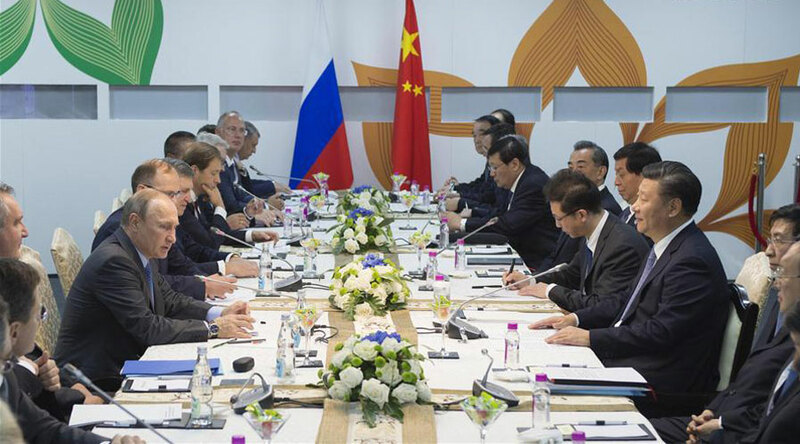 Cambodia is one of the countries along the 21st-century Maritime Silk Road, and actively supports and participates in the China-proposed "One Belt One Road" initiative. 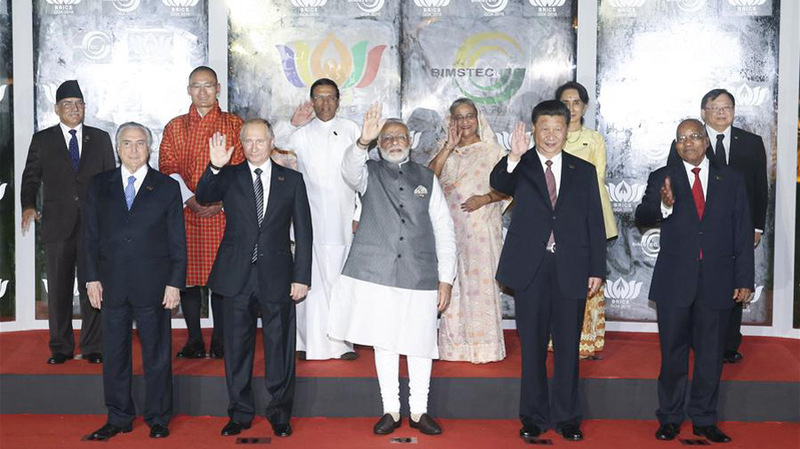 Leaders from China, Russia, India, Brazil and South Africa have gathered in the western Indian state of Goa for the 8th BRICS summit. 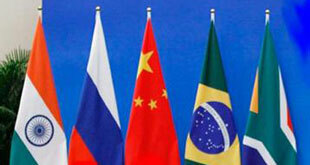 Leaders from China, Russia, India, Brazil and South Africa have gathered for the 8th BRICS Summit. 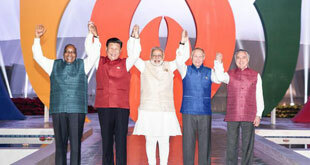 Economic cooperation within the BRICS group has seen a significant increase. 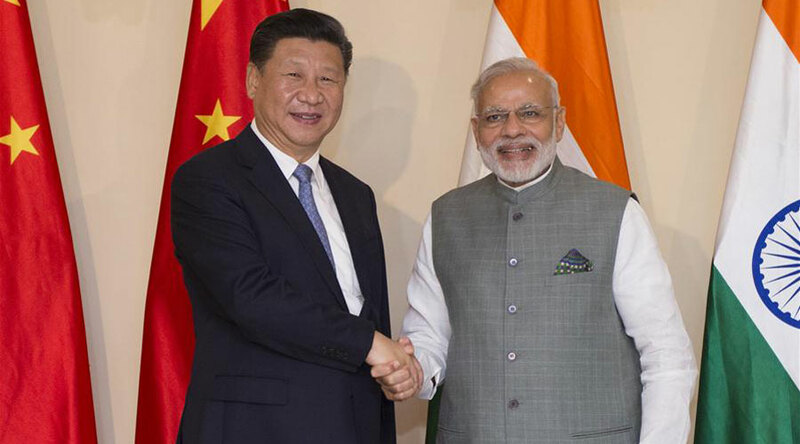 Total trade volume among the BRICS countries was 350 billion US dollars in 2014 -- that was a 17-percent rise on the previous year. 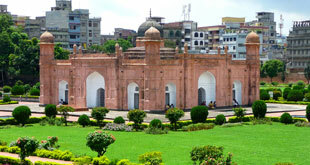 Bangladesh is the world's second largest clothing exporting country. 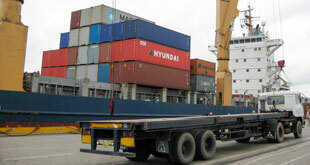 Chinese companies have contributed a large part to the industry. 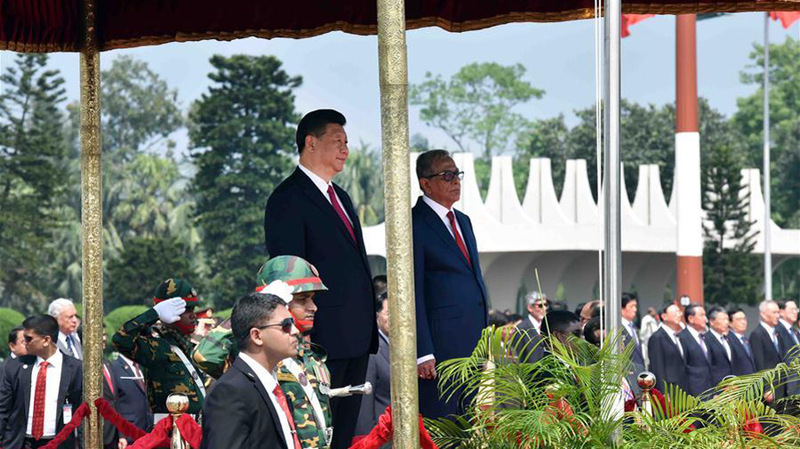 In honor of Chinese President Xi Jinping's upcoming state visit to Bangladesh, the capital Dhaka has been decorated with banners as it prepares to welcome President Xi. 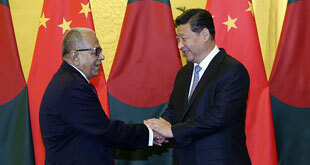 Many people in Bangladesh are looking forward to the visit. 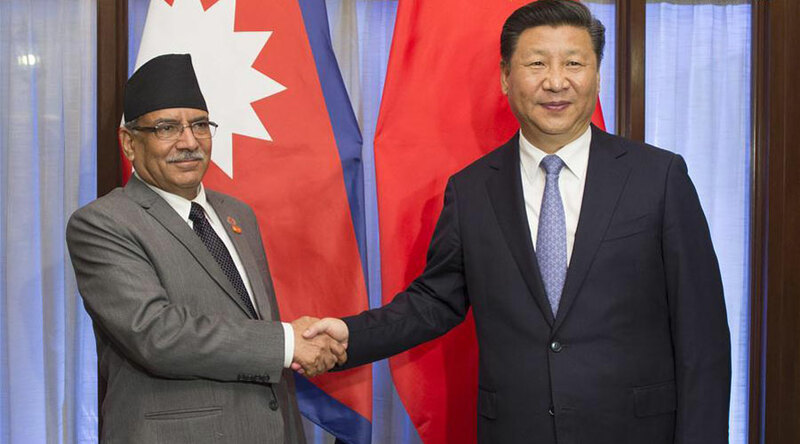 Chinese President Xi Jinping's state visit to Bangladesh will be the first visit by a Chinese head of state to Bangladesh in 30 years. 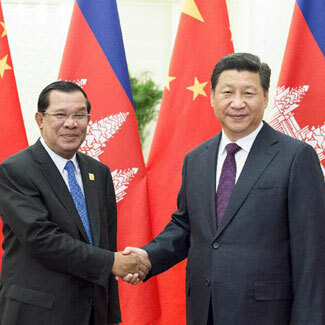 Representatives from a number of organizations in Cambodia have expressed high expectations of President Xi's visit to the country. 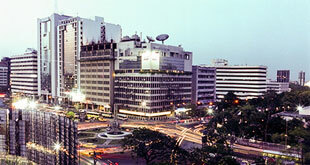 They hope that deepening bilateral relations will boost Cambodia's cultural and economic development. 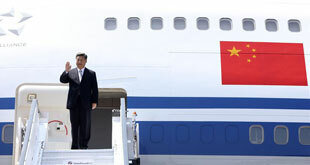 During Xi Jinping's last visit to Cambodia in 2009 as vice-president, he pledged $1 billion for a major program of loans and aid. 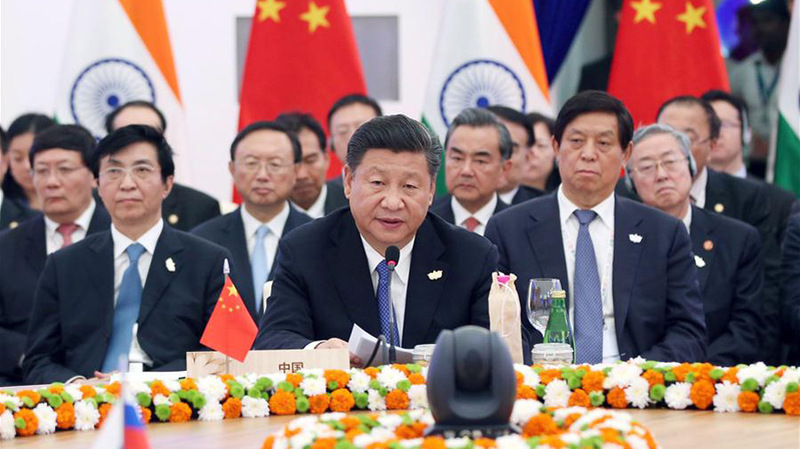 Cooperation on rice trade is among the various deals signed between China and Cambodia during President Xi's visit. 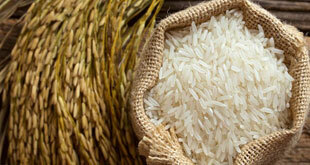 China has also promised to help Cambodia improve its facilities to harvest and store rice.